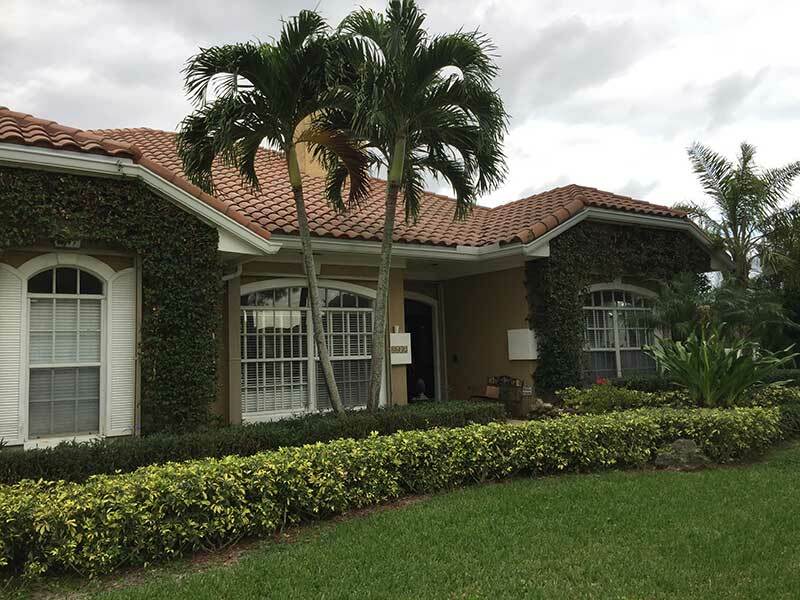 Hurricane shutters are an important addition to your home. Why trust a subcontractor or reseller when you can deal direct with the manufacturer? 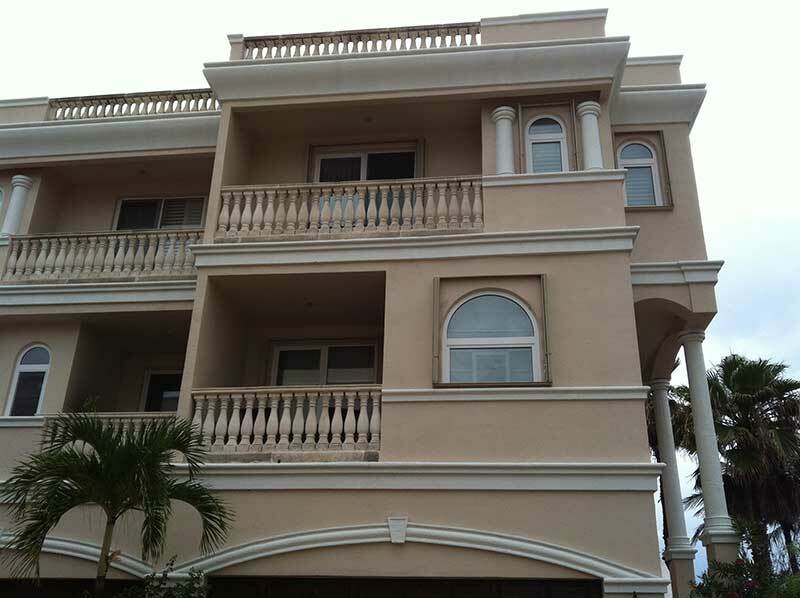 Our goal in business is to provide a hassle-free installation, always on time and always on budget. No stress, and no surprises during your project. 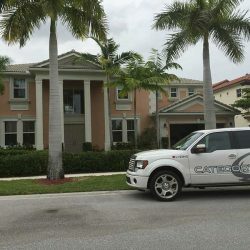 Category 5 is a Palm Beach County, family owned business, managed and operated by Brian Kobosko with over 15 years of experience in the field of hurricane protection. At Category 5 there are no "salesmen" or "middlemen" and you will deal direct with the manufacturer. This advantage enables us to give you the very best product for the very best price. 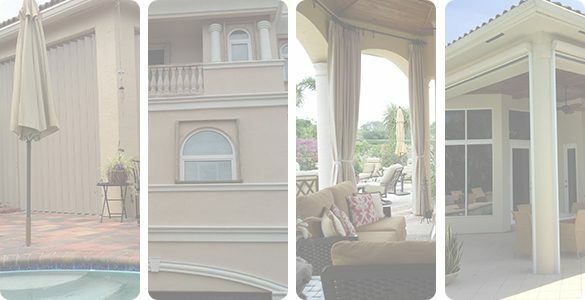 Our goal at Category 5 is to protect you and your loved ones with the highest quality hurricane protection available. 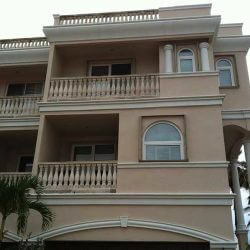 Please contact our offices for a personalized consultation and your free, no-obligation estimate. 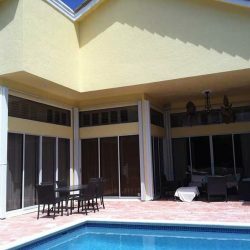 Have you been searching near and far for the best hurricane shutters in South Florida? There’s no greater company to purchase products from than Category 5 Manufacturing. When you purchase from the manufacturer itself, you receive a number of benefits with the most rewarding being that you can save on expenses and get a trusted, high quality product! 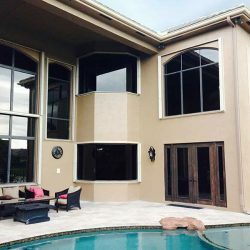 No matter what type of hurricane shutter or related hurricane resistant product you are in need of Category 5 Manufacturing is here to provide the widest selection of great quality products for hurricane protection. 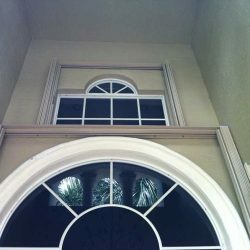 There are a number of different types of hurricane shutters offered by Category 5 Manufacturing. 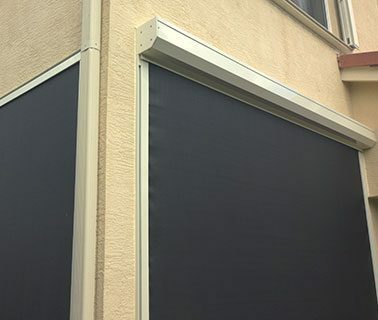 We understand that not every person wants the same type of storm shutter, which is why we offer a variety to meet your own personal preferences. 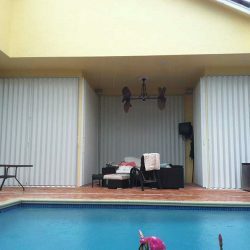 At Category 5 Manufacturing, we offer the best accordion hurricane shutters on the market in South Florida. 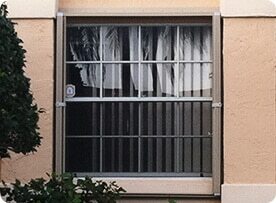 Accordion shutters can be an excellent option when you want ultimate protection and security. 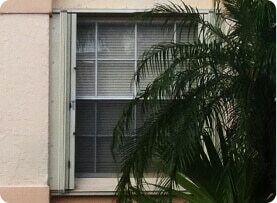 These hurricane shutters are great because they are a simple open and close. 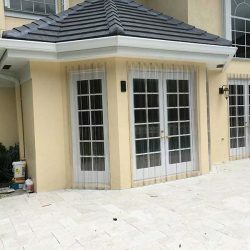 When an emergency like a hurricane or tropical storm arises where you need to use your accordion shutters, it is easy to pull them in place for protection. 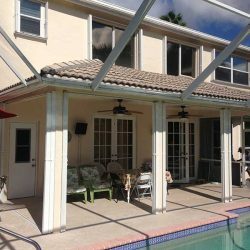 If both safety and beauty is important to you, then you may like the Bahama hurricane shutters offered by Category 5 Manufacturing. 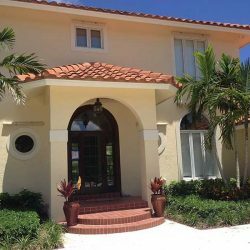 Bahama hurricane shutters are fantastic because they look trendy but can still provide great protection during a hurricane as well as block out sunlight and provide privacy regularly. It’s nice to know that having high quality storm protection doesn’t come at the price of style! 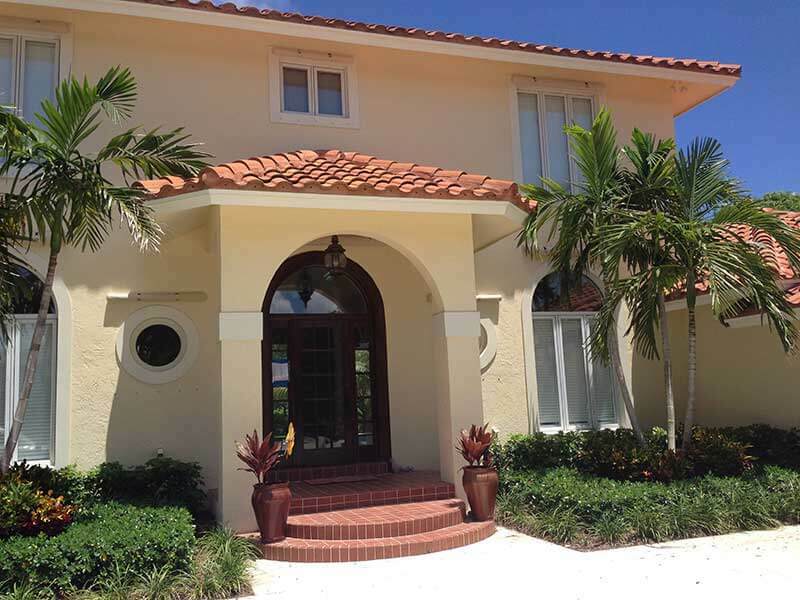 When you get Bahama Hurricane shutters from Category 5 Manufacturing, you can count on being protected during the next storm and your home looking good all year round with these stylish hurricane shutters. 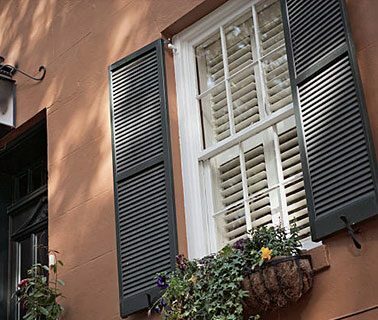 Shutters that are offered by Category 5 Manufacturing includes colonial hurricane shutters. 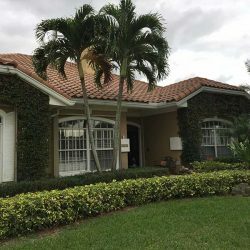 These storm shutters are great when it comes to hurricane protection because they are extremely durable and easy to use when you need them. 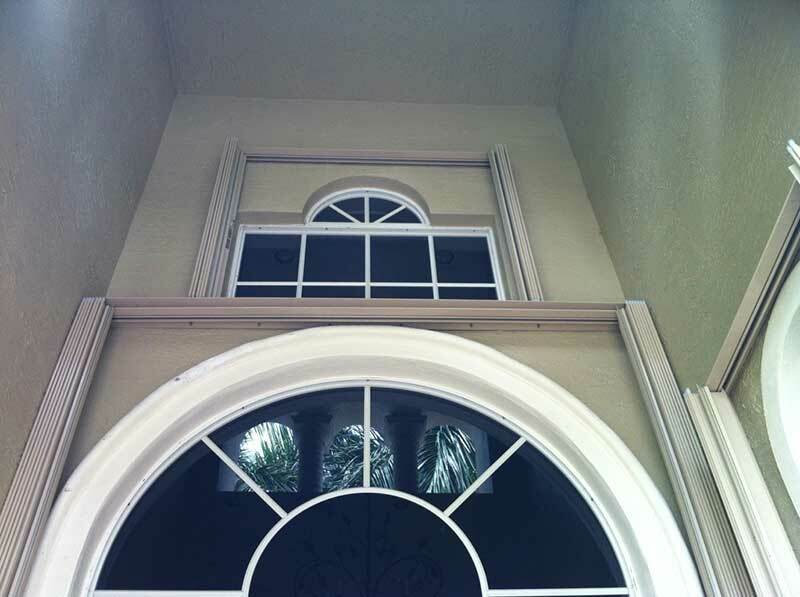 This is another type of hurricane shutter that looks beautiful in appearance too. 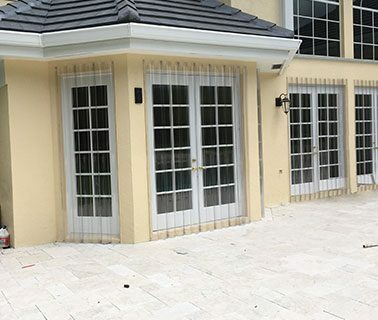 When you want a more traditional look and wind resistant hurricane shutters, you can depend on these colonial hurricane shutters from Category 5 Manufacturing to be the absolute best! 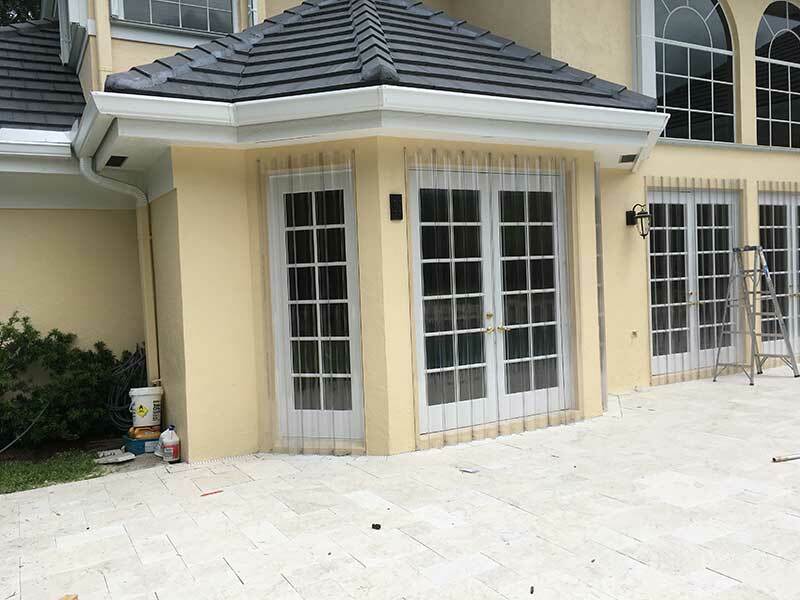 When convenience and storm protection is important to you, the roll-up hurricane shutters from Category 5 Manufacturing may be the answer! 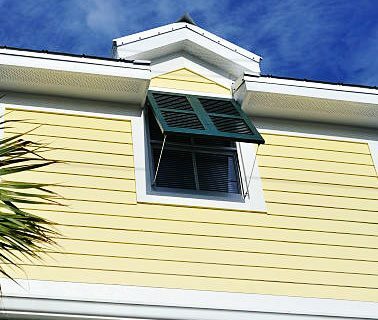 These hurricane shutters are great because when you need to act fast during a storm, they can be easily maneuvered to provide optimal protection to you, your family and your home. 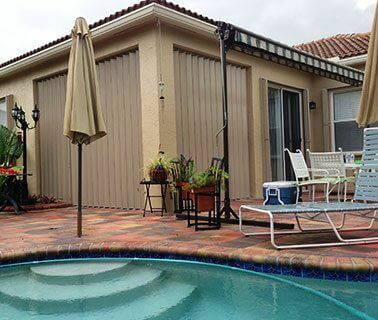 Roll up shutters are also very durable and long lasting, so you can bet that the quality is top notch. 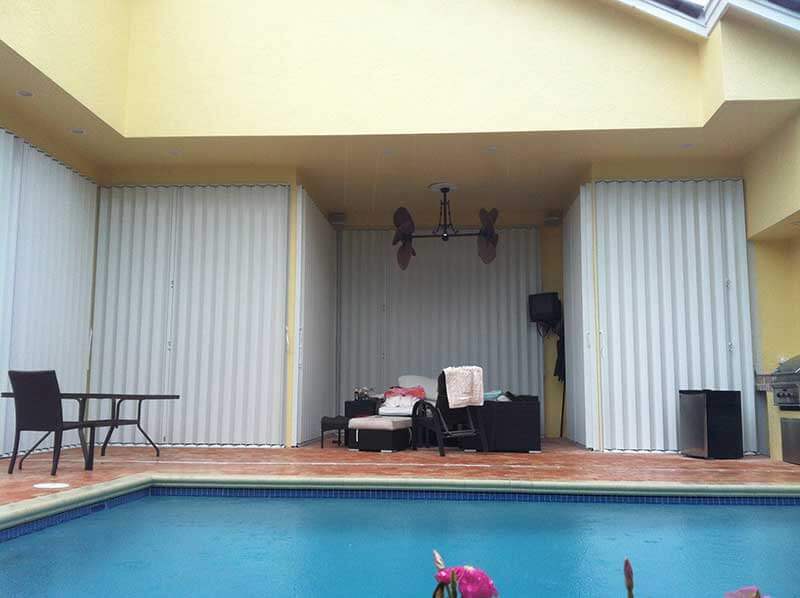 Category 5 Manufacturing also offers removable storm panels as a hurricane protection option. These are a great purchase because they can be removed and reused in the future. Not only this but the removable storm panels are easy to store and customizable when you need to place them around in different locations. One of the most popular options at Category 5 Manufacturing includes recessed track accordions. 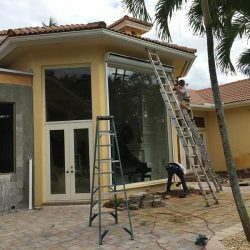 These are extremely convenient and easy, especially when a storm is headed your way, because all you have to do is glide them along the recessed track that is on the top and bottom of the shutters. 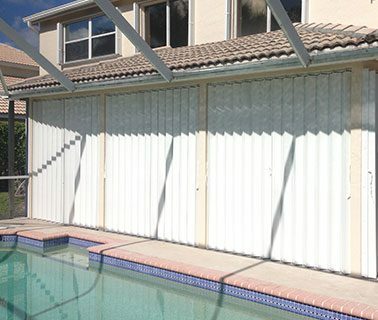 This is an ideal product because the work for moving and placing the shutters in minimized to a simple glide! 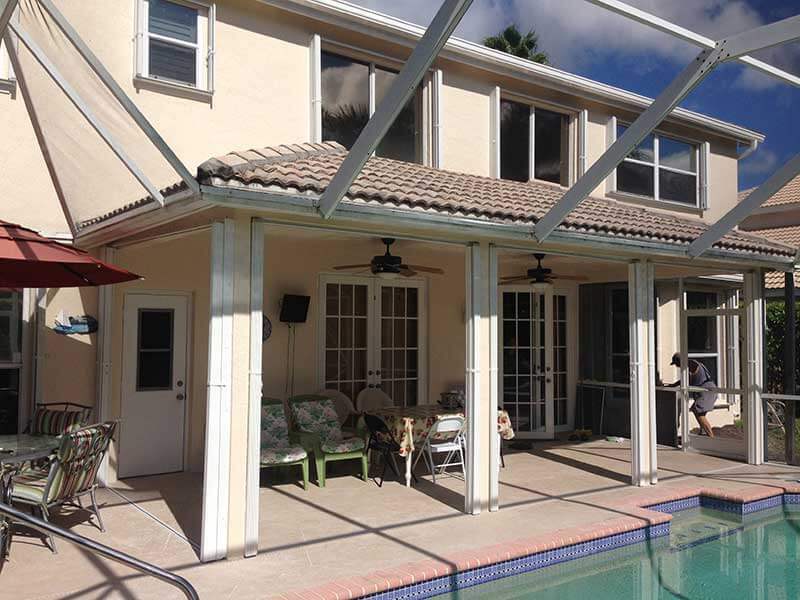 When you want hurricane protection at your convenience, you can trust in the quality of Category 5 Manufacturing’s recessed track accordions. 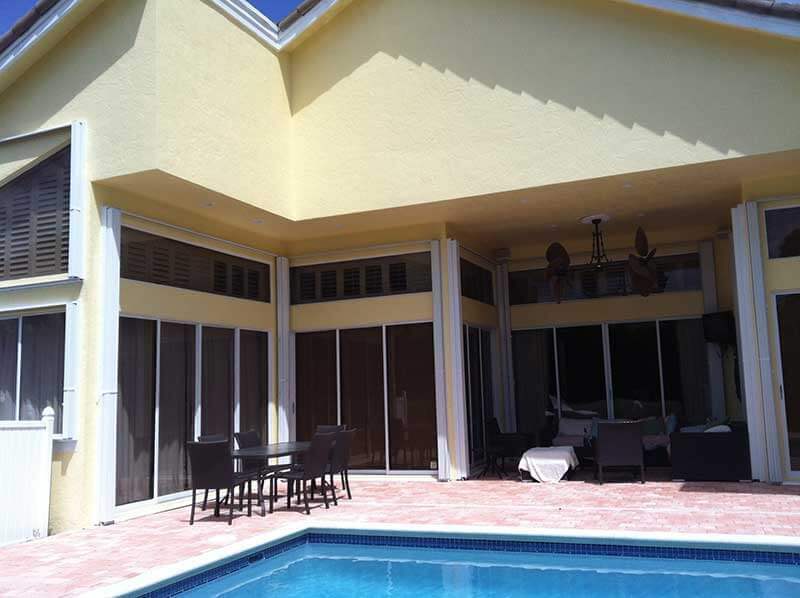 There is no greater hurricane shutter company in South Florida than Category 5 Manufacturing! 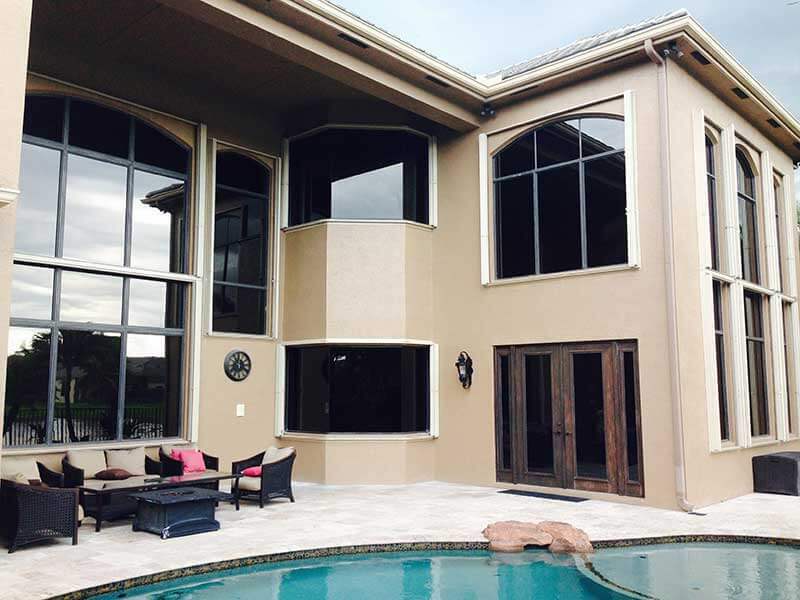 When you want the best quality in all of your hurricane shutters and related hurricane resistant products, you can depend on Category 5 Manufacturing to deliver the very best results. 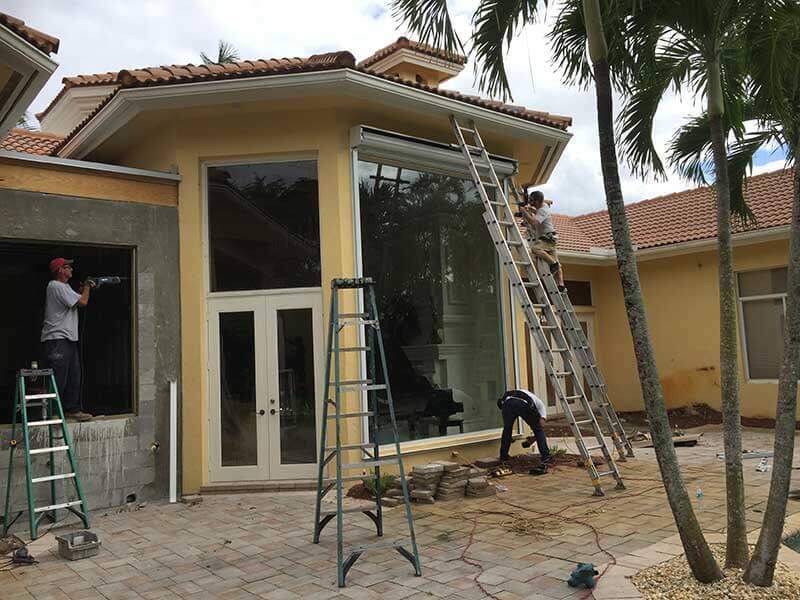 With advantages like high quality, unbeatable, cost-effective pricing and high storm protection, it’s obvious why Category 5 Manufacturing is the #1 source for all hurricane shutter products in South Florida. 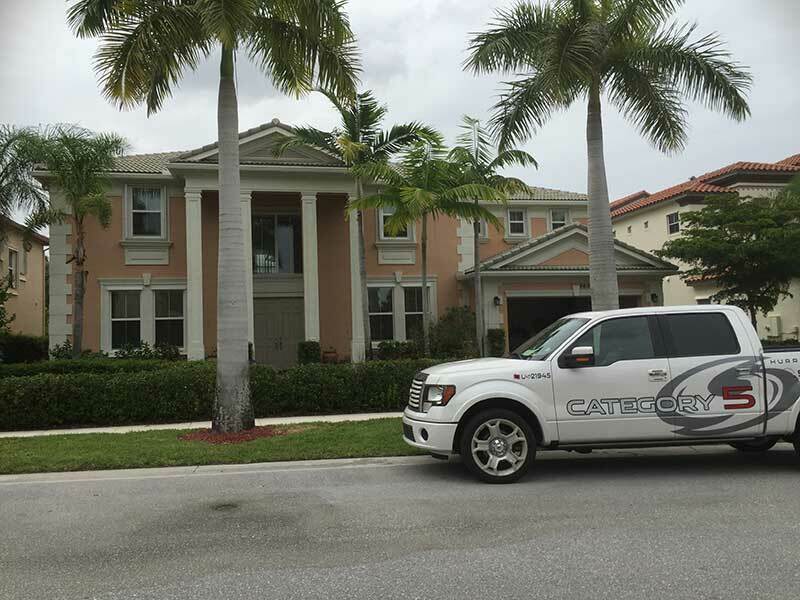 Contact Category 5 Manufacturing today to set up an appointment for your free, no obligation estimate by calling 561-777-2491.